Called to the Bar in 2013, Michael brings considerable experience when advising and appearing for clients in common law and personal injury, insurance and superannuation, building and construction and environment, local government and planning disputes. Prior to being called to the Bar, Michael practised extensively as a solicitor in mid-tier and boutique law firms specialising in insurance litigation, as well as the other areas in which he now practises. 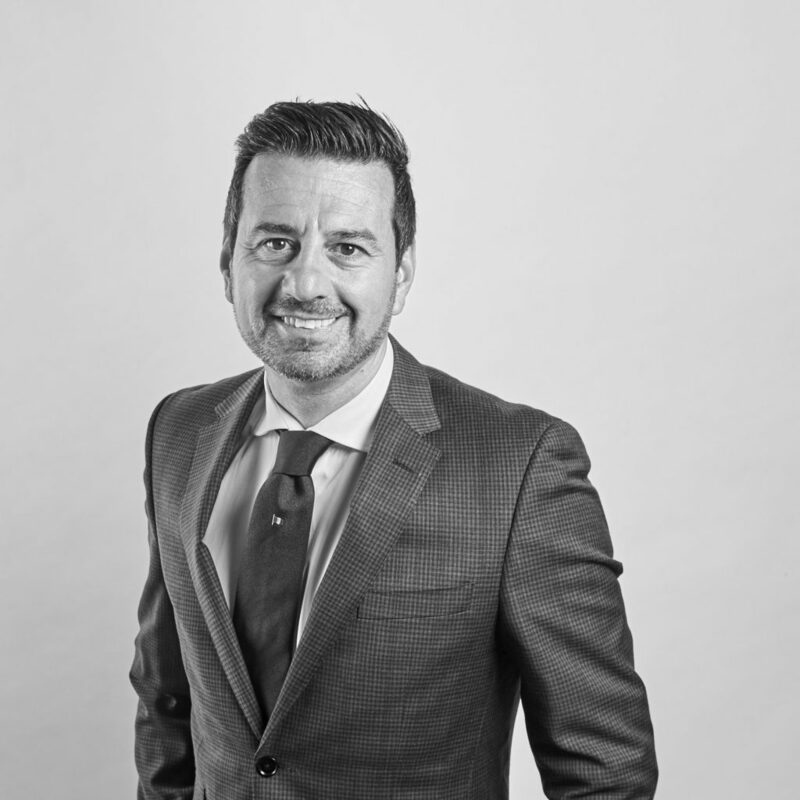 Maintaining a narrow focus and niche practice, coupled with his 16 years’ previous experience as a solicitor, allows Michael to deploy his specialist skills when representing clients in court or at alternative dispute resolution forums, such as at mediation and arbitration. The depth of his knowledge also allows him to provide effective advice on all aspects of the matters in which he is briefed, including complex advice with respect to liability and quantum. Michael regularly appears in the Supreme and District Courts of New South Wales, as well as at CARS, on behalf of both plaintiffs and multi-national insurance companies. His predominant areas of practice include motor vehicle claims which are subject to the Motor Accidents Compensation Act, as well as public liability and total and permanent disability claims. Notably, he was also briefed in the matter of Schultz v McCormack  NSWCA 330; a leading authority on the duty of care of occupiers. Michael holds a Bachelor of Laws from the University of Sydney.